Short review, photos and videos of Dark Skies over Witten at Werk-Stadt in Witten on 13th April 2019. Read more. 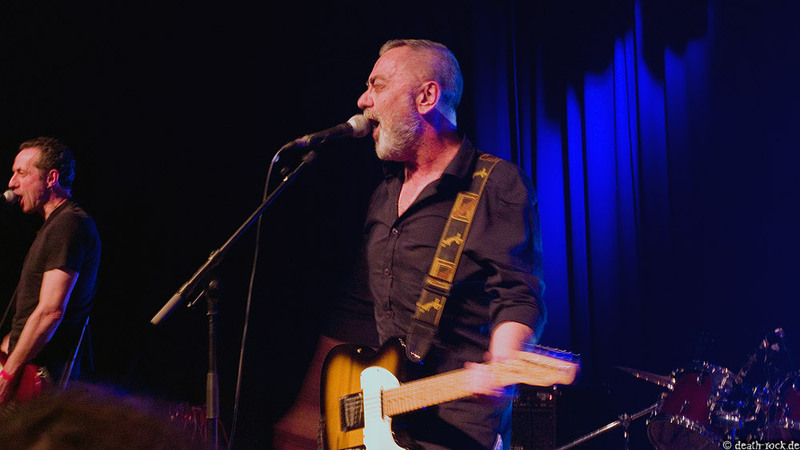 Short review, photos and videos of the Darker Days Festival at the Musician Pub in Leicester from 29th until 31st Read more. Short review, photos and videos of the concert of Crippled Black Phoenix, Soft Kill, and Fotocrime at Bi Nuu in Read more. Short review, photos and videos of the concert of FAZI / 法兹乐队 and Night Nail at Schokoladen in Berlin on Read more. Short review, photos and videos of the 10th Dark Spring Festival at Bi Nuu in Berlin on 23th March 2019 Read more. Short review, photos and videos of the concert of XIII. Století and Red Sun Revival at Palác Akropolis in Prag Read more. 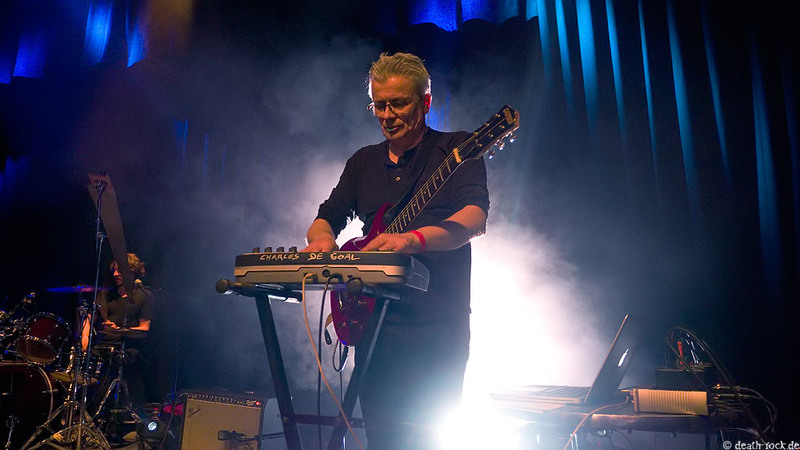 Short review, photos and videos of the concert of Brendan Perry at Musikzentrum in Hannover on 11th March 2019 Read more. 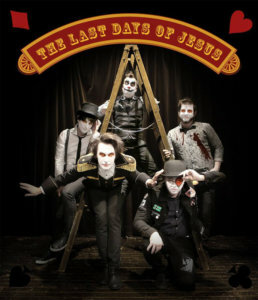 Short review, photos and videos of the concert of The Last Days of Jesus and Bats in the Belfry at Read more. Short review, photos and videos of the concert of Boy Harsher, Kontravoid, and Soft Issues at Wharf Chambers in Leeds Read more. 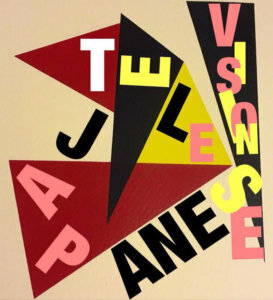 Short review, photos and videos of the concert of Japanese Television, Thee MVPs, and Gardenback at Mabgate Bleach in Leeds Read more. 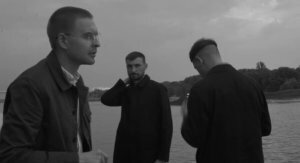 Short review, photos and videos of the concert of Motorama and Better Person at Lux in Hannover on 11th February Read more. 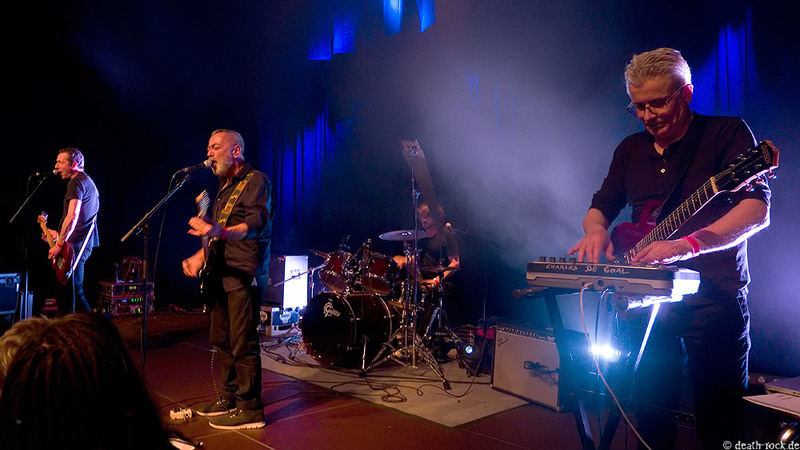 Short review, photos and videos of the concert of Holygram and Traitrs at Lux in Hannover on 10th February 2019 Read more. Festival Tip: Gotham Sounds Festival Vol. VII on 3rd and 4th May 2019 at Area 51 in Hilden. Read more. 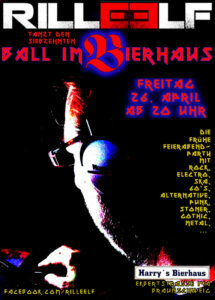 Party Tip: 17th Ball im Bierhaus with the RILLE ELF Team on 26th April 2019 at Harry's Bierhaus in Braunschweig Read more. Festival Tip: Dark Skies Over Witten with Charles de Goal, The Invincible Spirit, Still Patient?, Date at Midnight, and Auger Read more. 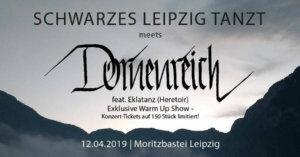 Party Tip: Schwarzes Leipzig Tanzt meets Dornenreich on 12th April 2019 at Moritzbastei Leipzig. Read more. 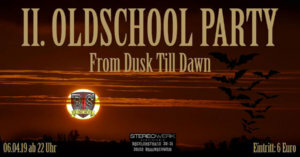 Party Tip: Oldschool Party No. 2 - From Dusk Till Dawn on 6th April 2019 at Stereowerk in Braunschweig. Read more. 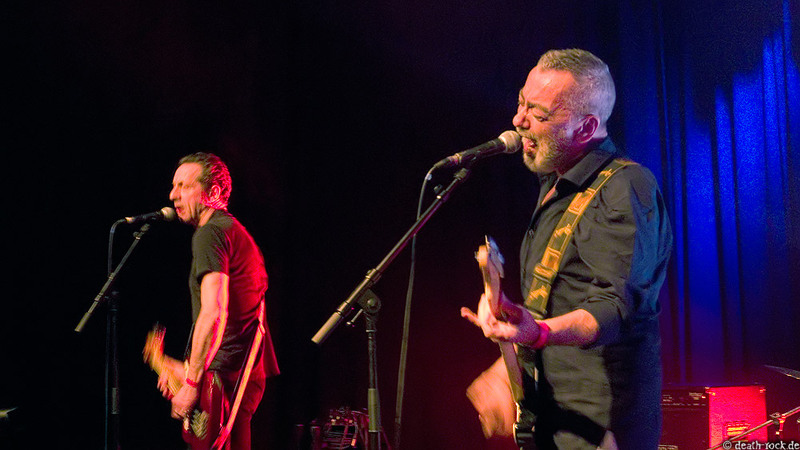 Festival Tip: Darker Days Festival from 29th until 31st March 2019 at Musician in Leicester. Read more. 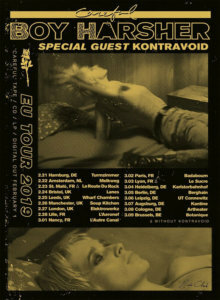 Concert Tip: Crippled Black Phoenix, Soft Kill and Fotocrime on 28th March 2019 at Bi Nuu in Berlin. Read more. 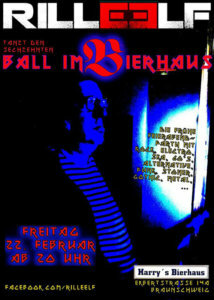 Concert Tip: FAZI / 法兹乐队 & Night Nail on 25th March 2019 at Schokoladen in Berlin. Read more. Festival Tip: Dark Spring Festival with Children on Stun, Then Comes Silence, Golden Apes, Whispers in the Shadow, The Foreign Read more. 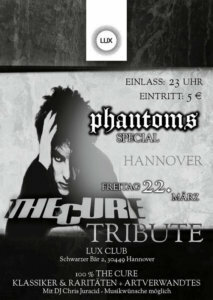 Party Tip: Phantoms Special: The Cure Tribute Party on 22nd March 2019 at Lux in Hannover. Read more. Concert Tip: XIII. 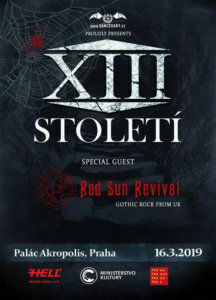 Století und Red Sun Revival at Palác Akropolis in Prague on a6th March 2019. Read more. 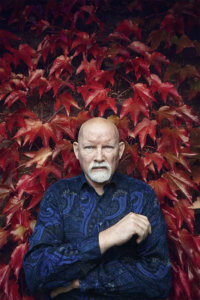 Concert Tip: Brendan Perry at Musikzentrum in Hannover on 11th March 2019. Read more.